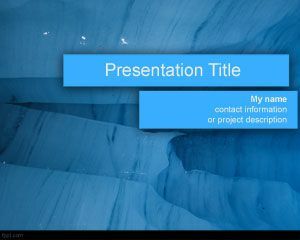 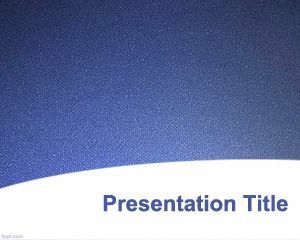 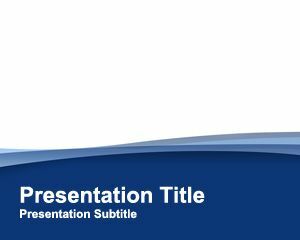 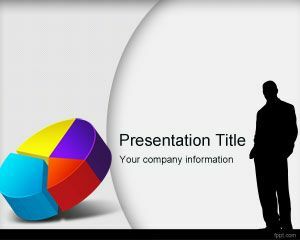 Awareness PowerPoint Template is a free PPT template background for effective PowerPoint presentations that you can download and use in your presentations. 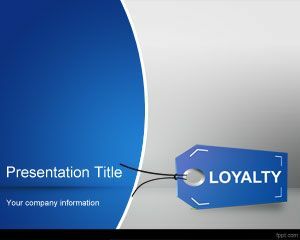 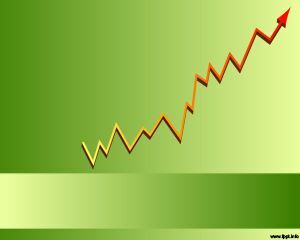 This free awareness PowerPoint slide is a free background template for Microsoft PowerPoint 2007 and 2010 presentations. 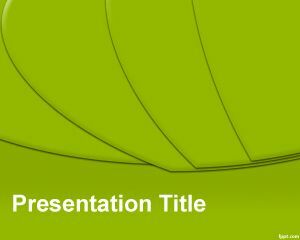 You can download awareness PPT template for branding presentations, how to market a brand or related PowerPoint presentation backgrounds on brand awareness.